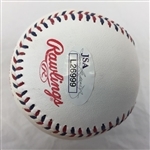 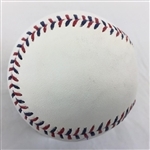 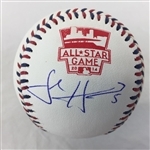 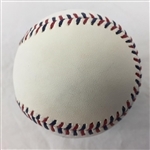 This autographed baseball has been personally hand-signed by Josh Harrison. 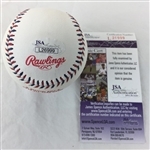 This item is certified by James Spence Authentication (JSA). It comes with the numbered hologram and matching Certificate of Authenticity. 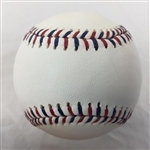 This authentic autograph is backed by Sports Memorabilia World's authenticity guarantee.